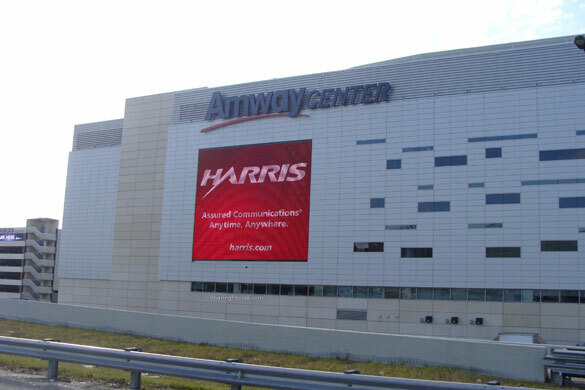 Located in Orlando, Florida. 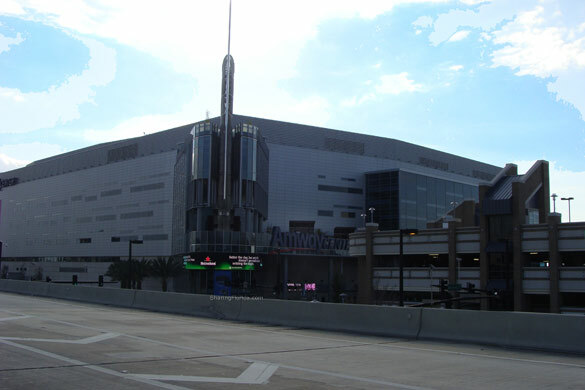 Home to the Orlando Magic basketball team. 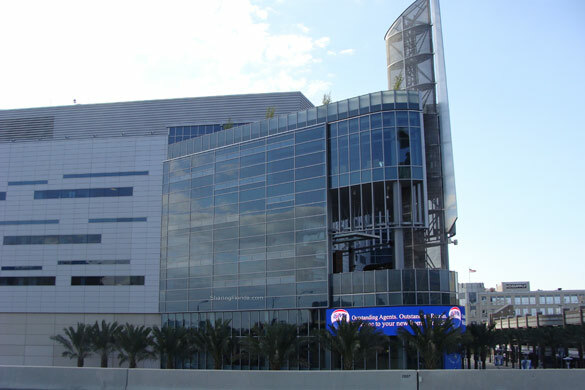 The center also hosts many other events such as concerts and shows.